The tradition continues. 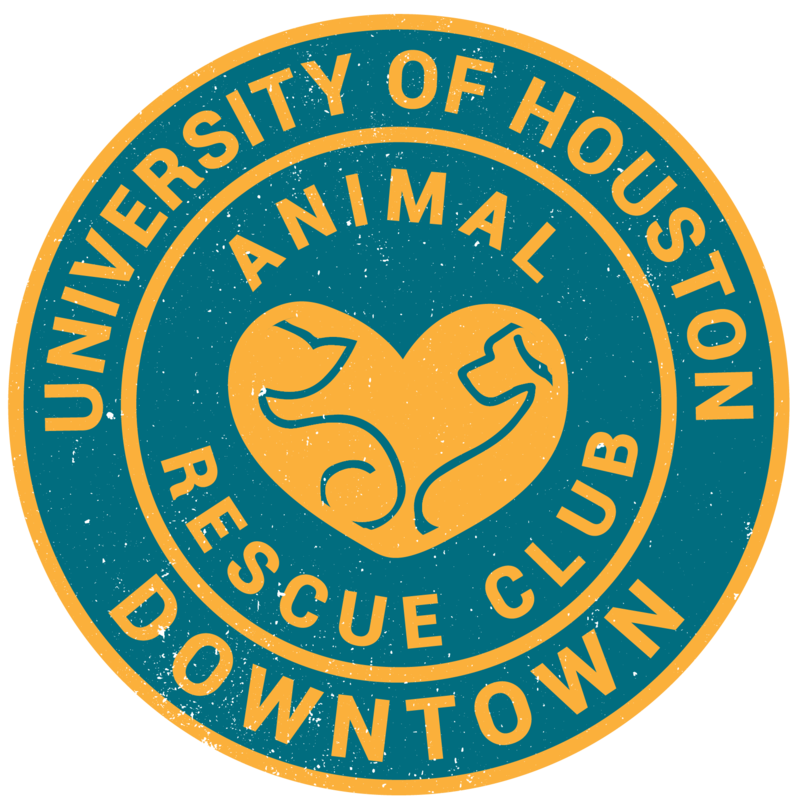 The UHD Animal Rescue Club will be hosting Pet-A-Pet day once again in room A300 from 10am-2pm! Come meet adorable dogs and cats and play with them. Every animal will be up for adoption. We will also be posting photos and information on animals with a high risk of being euthanized, unless you can foster them.